Tolexo has just turned two and moved into a swanky new office. 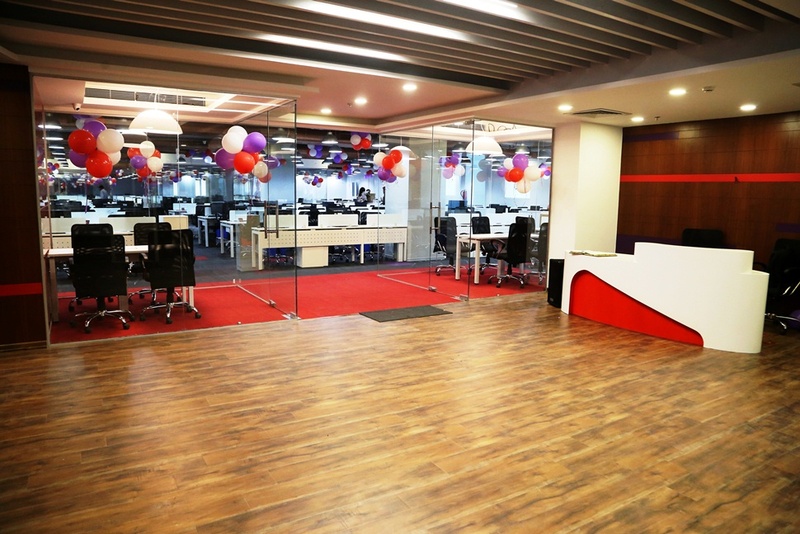 Located in Sector 62, Noida, the office is spread across 24,000 square feet. 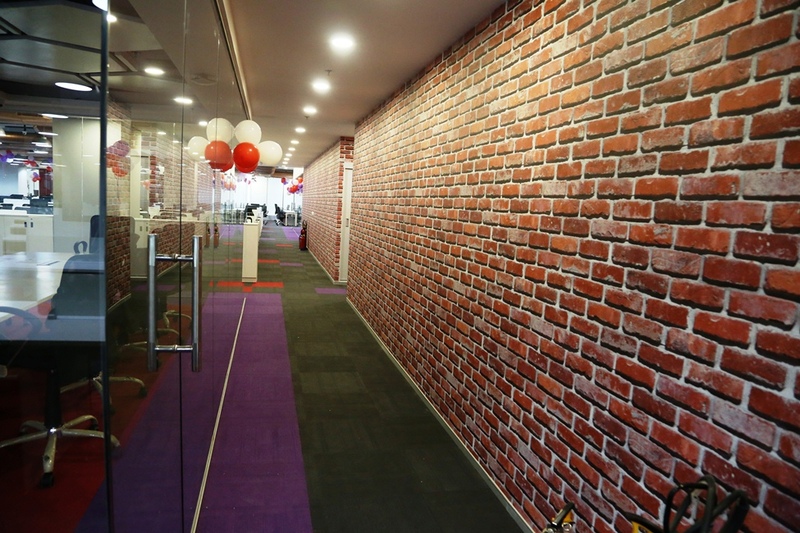 The office is designed with modern interiors and can seat 400 employees. The design focuses on maximizing natural light. 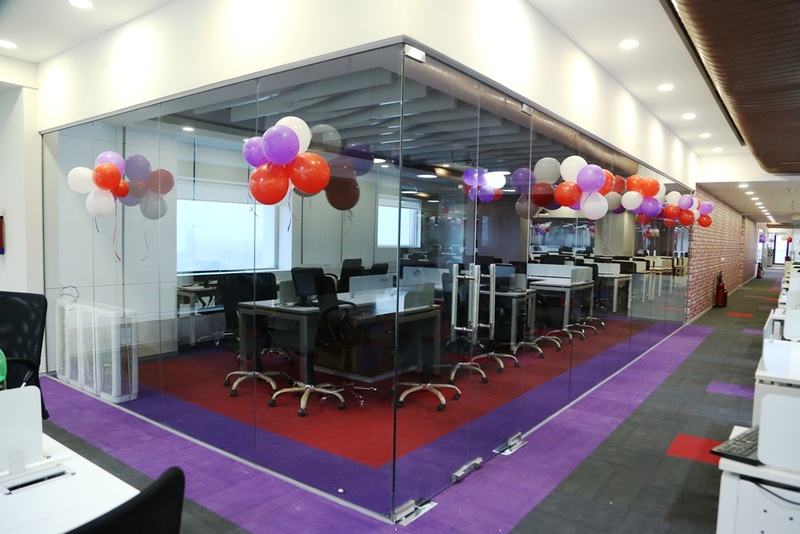 Devoid of cabins, even for the CEO, the office has ample open sit–out and break–out zones for employees to chill out. Besides round–the–clock snacks for employees, the office has a multi-cuisine food court. There is also a gym to burn the extra calories. The office sports a complete warehouse look with high roofs, long hanging aluminium LED lights and copper AC ducts running at every end. 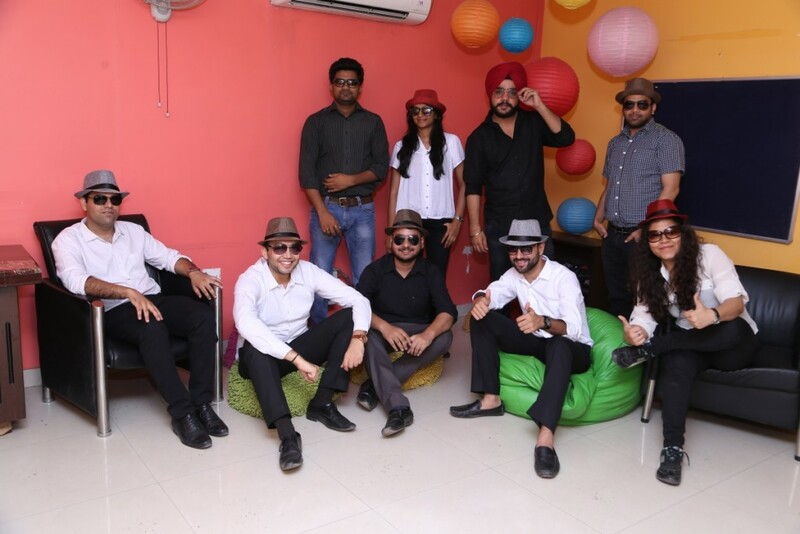 Tolexo is one of India’s largest online E-marketplace for business and industrial goods. Backed by IndiaMart, the platform has about 1 million stock keeping units (SKUs) of around 8000 brands. It serves customers in about 900 cities and towns across India, majority of them coming from smaller towns.